Family owned and operated, E&J began its venture in January of 2000. E&J represents our two children Elizabeth and Joseph. Growing older and college just around the corner, this new company would be a means for them to go on to the next level and give them the knowledge they will need to help succeed in their long life ahead. 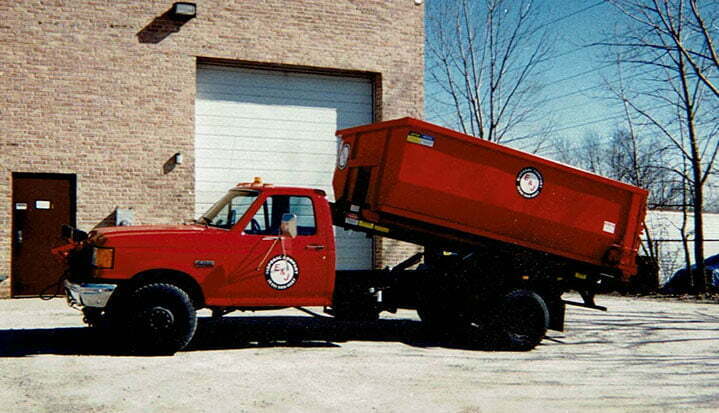 E&J Disposal was born, we started very small, one small roll off truck (a converted contractor’s dump truck) and two 10 yard roll off containers. Our company was starting to grow quickly with the help of many local, long time construction associates and suppliers. Today our company runs 4 roll off trucks and has inventory in excess of 125 roll off containers and growing. We have helped thousands of homeowners and business owners complete their projects on-time. Renting with us is a guarantee. A guarantee you will get prompt and professional service from an eco-conscious and responsible company dedicated to your satisfaction. We work with homeowners, roofers, contractors and builders in DuPage, Cook and Kane Counties to affordably manage waste disposal on a regular basis. Need to rent a dumpster today? Call (630) 588-0597 to schedule delivery! Our commitment to the community extends past the disposal of our waste. We drop at state-licensed transfer stations equipped to recycle the majority of the materials we bring in. This helps keep waste out of landfills and helps build a better tomorrow. Old concrete is ground into stone that’s reused for construction projects. 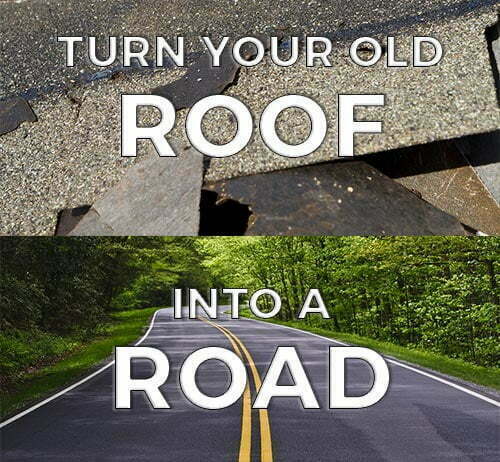 Shingles are ground down to construct new roads. 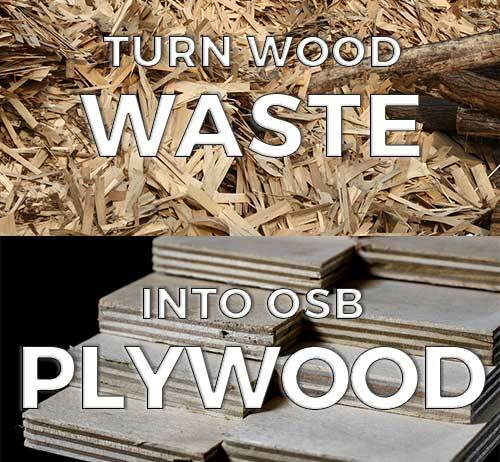 Wood is ground up to make yard wood mulch and wood chips to make construction materials like OSB plywood. Our inventory of 125 roll off containers haul tons of waste every hour. It is critical to our local environment that this waste is managed safely and effectively. The transfer stations we use significantly reduce the amount of waste that ends up in a landfill. They reuse and recycle nearly all waste brought in. 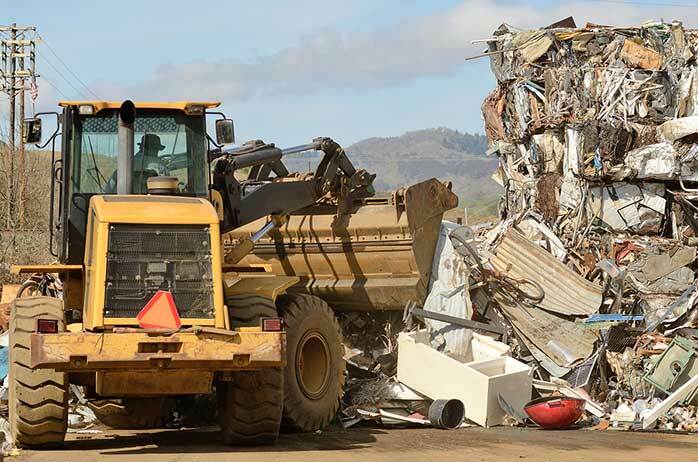 Their standards and practices are among the best in the nation for efficient, eco-conscious waste disposal. 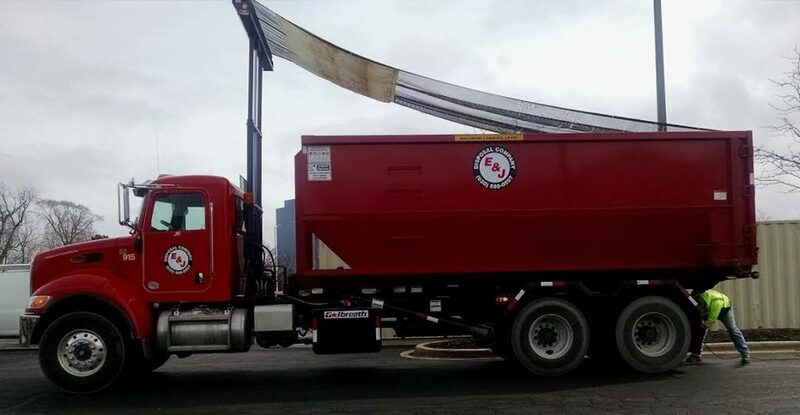 For dumpster rental prices, or more info about our services, contact us for a free quote. Our service area includes Dupage County and parts of Kane and Cook Counties. For a complete list of towns and zip codes we serve, visit our FAQ page. Payment terms are C.O.D. upon delivery of the container. We accept business check, cash, Visa, Mastercard, Discover Card or American Express.